If you talk about being brain-dead, President Barack Obama’s cancellation of a planned meeting in Moscow with Russia’s President Vladimir Putin is rekindling the cold war with a diplomatic snub that follows tensions over NSA leaker Edward Snowden. This absolutely stupid move.now guarantees that Snowden will remain in Russia. Why? Because Putin can not now be seen in Russia as jumping asking how high sir simply because Obama said so. Putin can now not hand over Snowden without looking weak. You just cannot get any more childish than this and it demonstrates that those in the Obama Administration have no clue how to run a government. 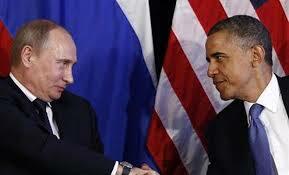 Putin can never now be seen as subservient to the US demands. Putin is from the cold war era. Russia is still in that mode of pride. 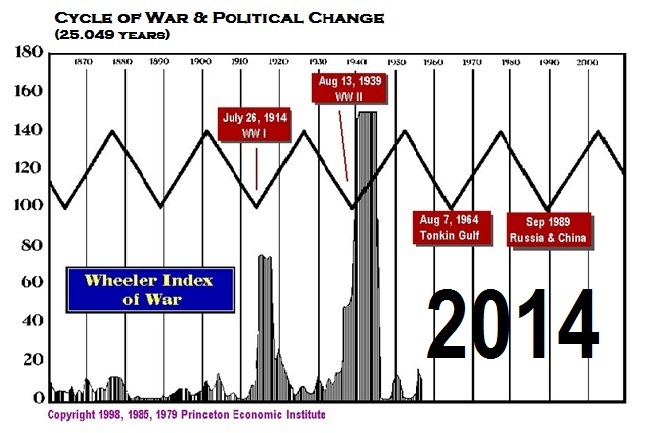 Obama just rekindled the cold war perfectly in tune with our war cycle turning up next year. Brilliant! Absolutely BRILLIANT! What is next? We boycott the Olympics in Russia because of their policy on gays? Perhaps we should refuse to sell China American goods and our bonds because of their policy as well. What the hell. Just nuke everyone who disagrees and get it over with since we are being stupid anyway.